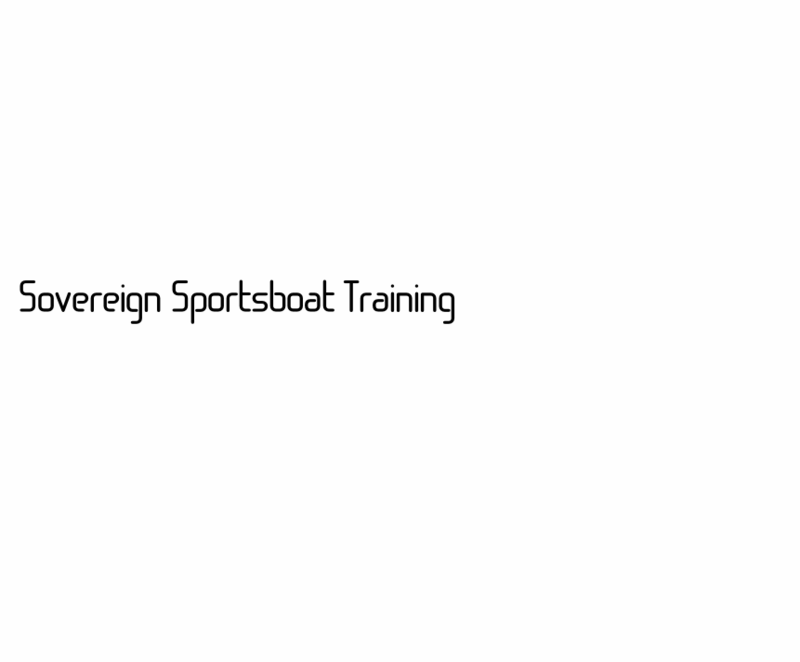 Sovereign Sportsboat Training is based in the largest composite marina development in the UK, Sovereign Harbour, Eastbourne, East Sussex. 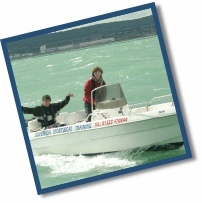 With its superb facilities, Sovereign Harbour offers an ideal environment for practising the skills needed to handle modern powerboats - safely. Whilst some of our courses are scheduled ahead, we endeavour to fit in with the customer, thus ALL of our courses are available to fit in with your schedule, subject only to instructor availability and the British weather! We are available for training 363 days of the year. “Our aim is to provide quality cost effective training designed to suit the needs of the student whilst promoting best practice and safety in sportsboating".